After blocking Ohio from using lethal injection drugs, a federal appeals court has agreed to review its ruling, this time including its entire bench of judges. A reversal could allow the state to execute three death row inmates as scheduled. The Sixth Circuit Court of Appeals in Cincinnati issued an order Tuesday granting Ohio’s request for a full court to reconsider a previous ruling from a lower court judge, who prevented the state from using a three-drug lethal injection protocol. The case centers around the constitutionality of a contested sedative called midazolam, one of the three chemicals used by the state in a lethal cocktail. An oral argument has been scheduled for June 14. An injunction was issued against the state in January when US District Court Magistrate Judge Michael Merz ruled the use of midazolam violates the cruel and unusual punishment clause of the Eighth Amendment of the US Constitution. Allen Bohnert, a public defender representing two of the inmates, said he believes the full appeal court will be convinced of the drug’s "unsuitability as an execution drug,” according to Reuters. The drug was first used by the state in the botched execution of Dennis McGuire in 2014. According to eyewitness testimony of the execution, McGuire “began coughing, gasping, choking in a way that I had not seen before at any execution. And I remember it because I relived it several times. Frankly, that went on for 12 to 13 minutes,” the ruling from Merz states. 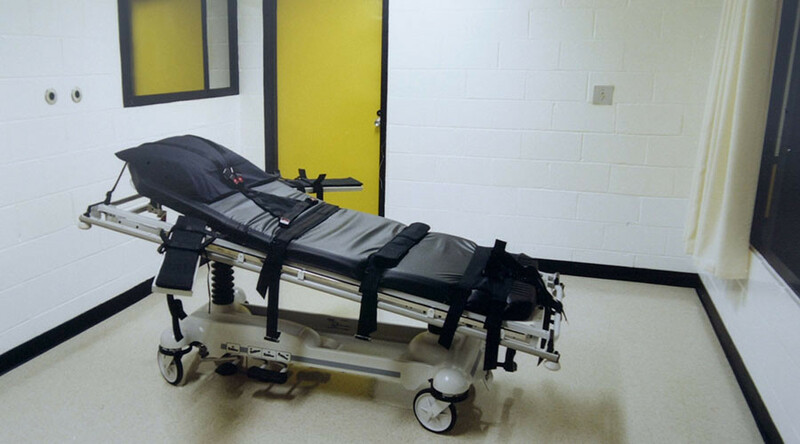 The ruling also pointed to multiple cases of the drug being used in botched executions in Arizona, Oklahoma, and Alabama. In December, Arizona announced it would no longer use the drug in executions after the execution of Joseph Wood took nearly two hours, according to the New York Times. 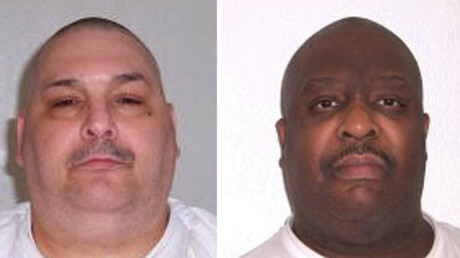 The drug is still in use in Arkansas though, where the first double execution in the US since 2000 was carried out Monday. Records show Ohio has enough of the three drugs to last for “dozens” of executions, according to the Associated Press.